Define the best approaches and processes to drive the best results for your project. Design amazing digital experiences between your customers and your product. Innovative Front-end and Back-end solutions to empower your business. 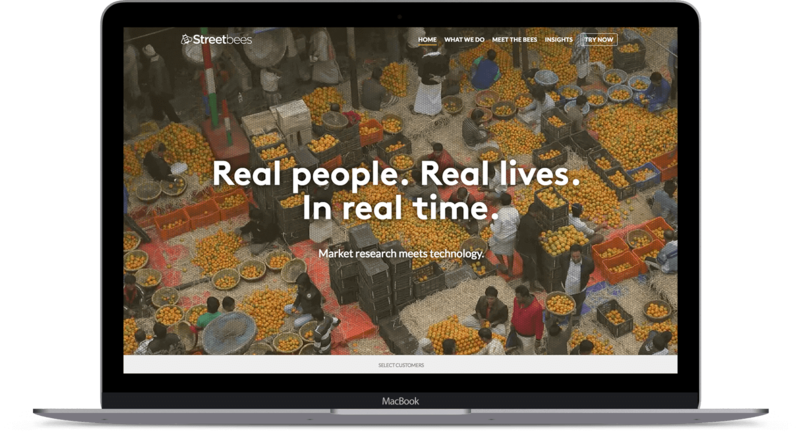 Streetbees gathers real time data provided by real people on the ground. Artificial Intelligence and geolocation technology allow you to collect data from anyone and anywhere in the world in an affordable way. One of the most renowned wine brands in Portugal, isn’t all about wine production though: it also has high quality wine tourism locations in Portugal. 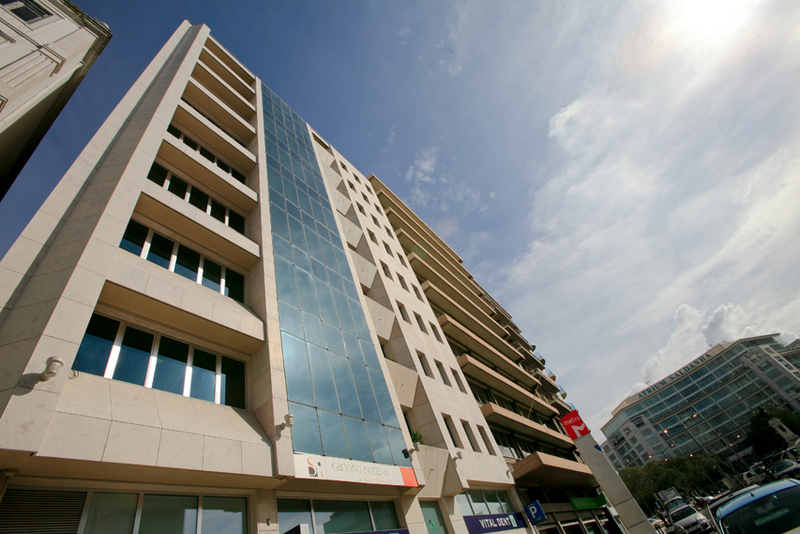 Worten is one of the biggest technology retailers in Portugal. 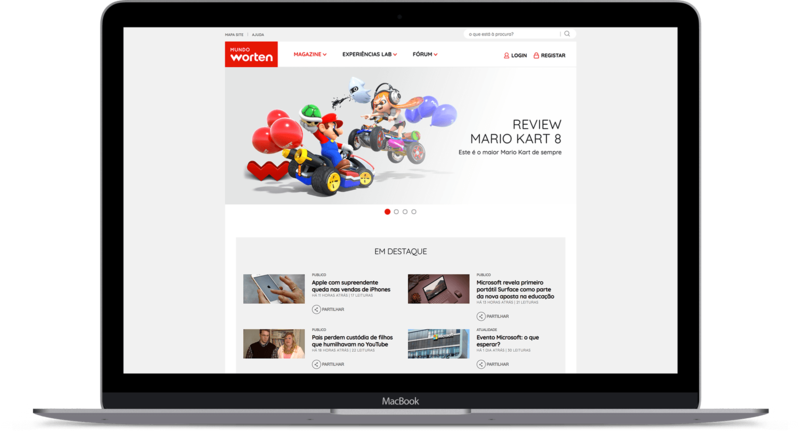 To support its customers and create relevant content, Worten created an online publication with topics such as technology, entertainment, gadgets or lifestyle. One of USA’s oldest community management organizations. 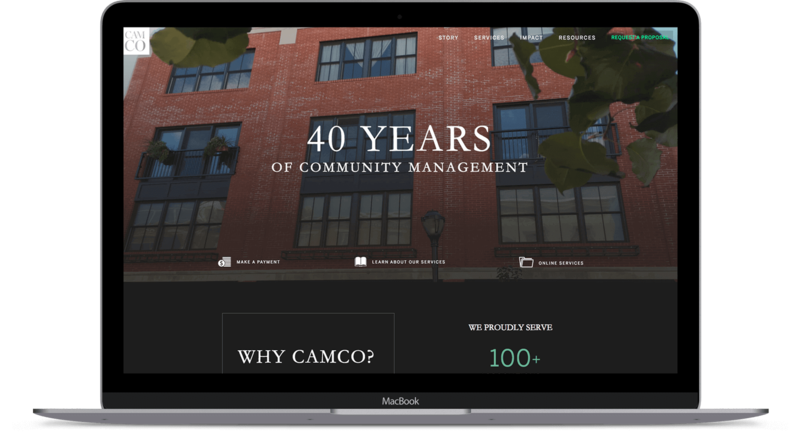 CAMCO’s expert in building communities and creating value for its residents with their top quality services. 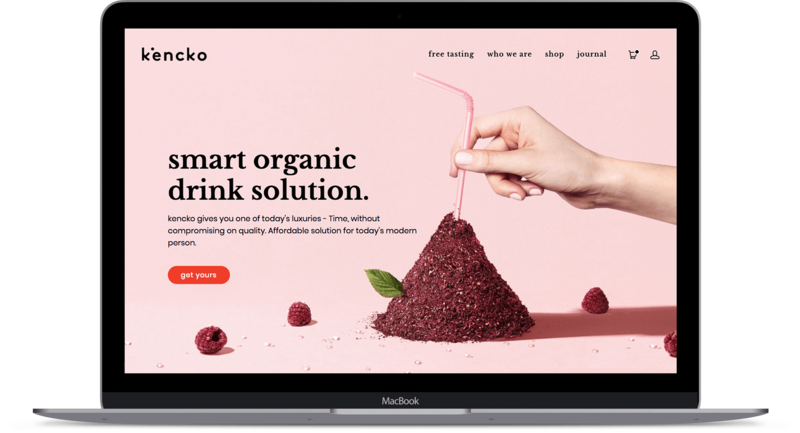 Kencko is a Smart Food company that helps health-conscious consumers effortlessly and affordably eat healthier, by transforming fresh organic fruit & veg into convenient products that are hassle-free to consume, while preserving all the goodness of freshly harvested produce. 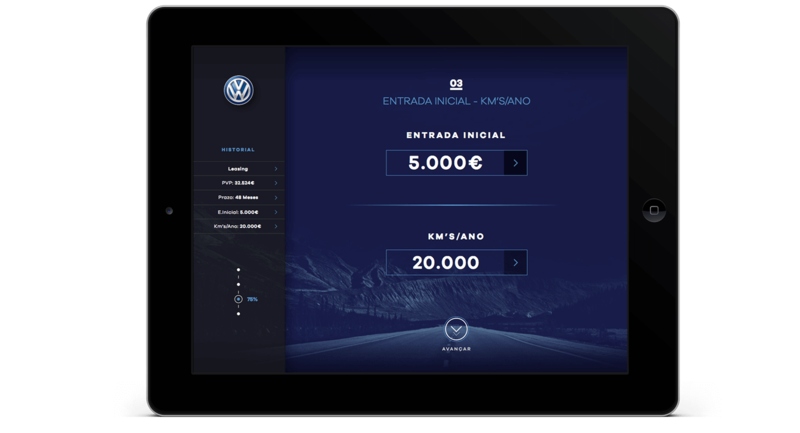 Volkswagen Financial Services are a business division of Volkswagen AG Group that is responsible for the financial activities management worldwide. Mitosyl is a cream that’s used to take care of sensitive skin conditions caused by baby diapers. It’s been 50 years of Mitosyl and uncountable babies. 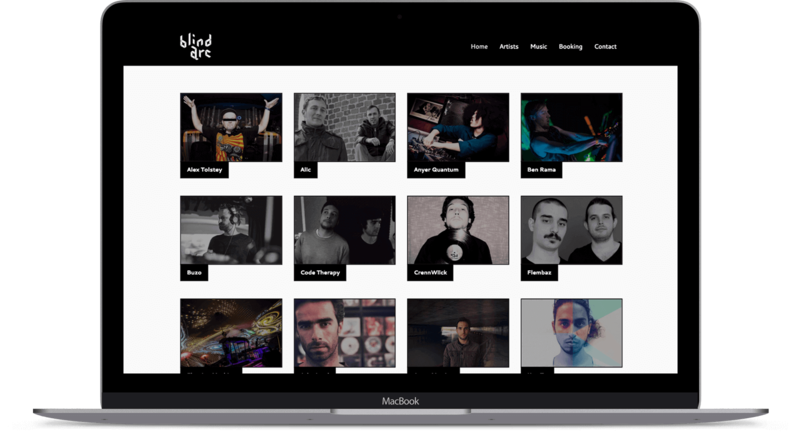 Blind Arc is a portuguese music label focused on new talents in electronic music. Lisbon is known as one of the richest cities jn the street art panorama. 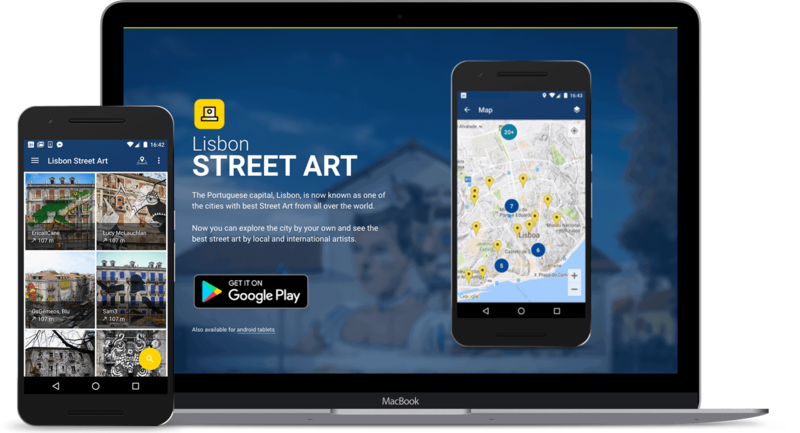 The app gave tourists (and locals) autonomy to explore the street art side of the portuguese city by their own. We had the pleasure of working with some amazing brands over the past years, from well known companies to exciting start-ups. Our weekly curated links on technology, design and criativity. 50+ companies have trusted us to design and develop their digital products — now it's your turn. Let's hear more about you.